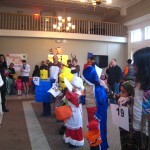 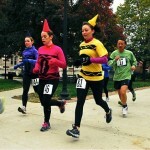 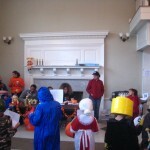 Halloween Fun Run and kid’s Halloween Costume Contest! 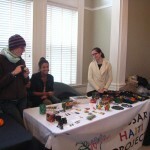 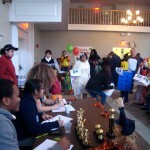 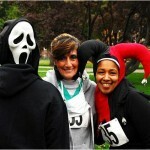 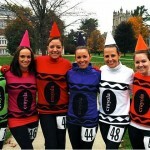 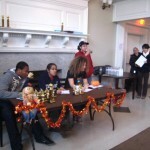 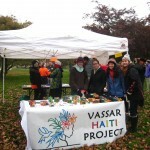 Vassar Haiti Project collaborated with the Office of Health Education to hold the Halloween Fun Run! 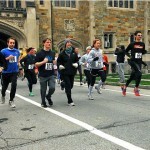 This is a continuation of last year’s Reforestation run that we held in November. 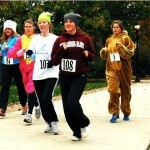 We are hoping to continue this work and hold annual Fundraising Runs in the future. 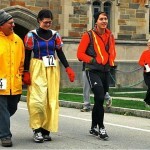 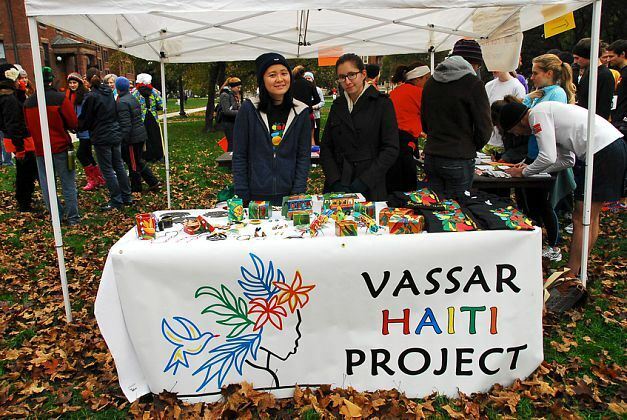 Many students from Vassar Haiti Project volunteered at the event and cheered the runners on. 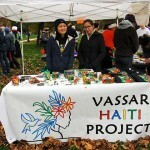 We also set up a table for Vassar Haiti Projects handcrafts and T-shirts to continue our fundraising for Haiti’s reforestation initiatives.